If you’re a business owner who is attempting to gain some footing online, then you understand the perils of properly advertising and marketing your business on social media. 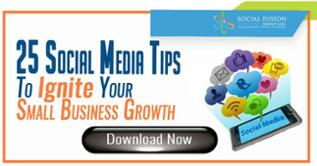 Without a roadmap to navigate the social media world, business owners can flounder aimlessly. 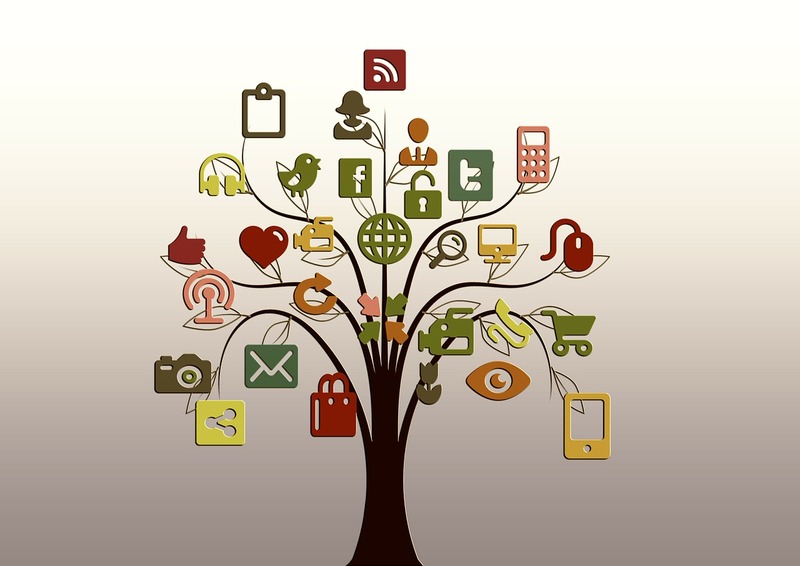 In this article we will discuss 10 tactics to significantly increase your social media engagement. When promoting your business, the information and images should be clear and consistent on all social media platforms. Although you may have different audiences on other social networks, the graphic elements (fonts, designs, and colors) that define your business should remain the same. First impressions are everything, which means the business’s description has to answer directly to the customer. Avoid copying and pasting your ‘About’ section. Instead, tailor each description to the social media platform. Your LinkedIn, Facebook, Twitter, etc. descriptions should all be different from each other and written to the specific audience of each platform. 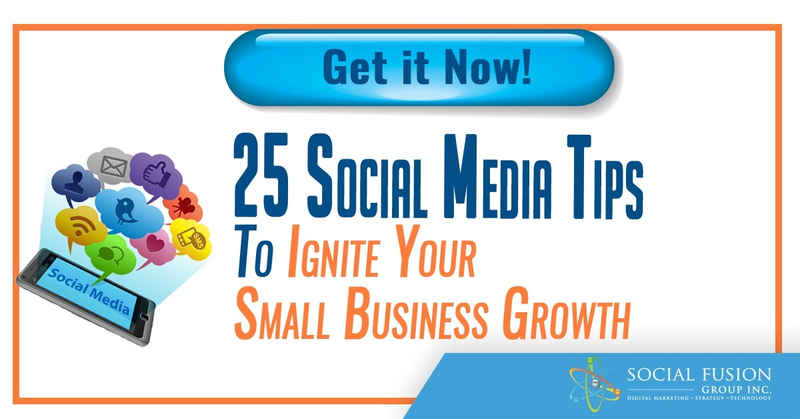 This is one of the easier ways to gain traction on your social media accounts. To execute this tactic, befriend others in your market and simply share their content while tagging and referring to them. In return, ask that they do the same for you, which will allow you to tap into a larger audience. Nathan Chan of Foundr Magazine used this tactic and built over 400,000 followers on Instagram in under a year. Customers enjoy genuine conversations with staff and employees. Consider this principle when you’re active on social media. They want to see honest and authentic posts that give users insight into your brand. Try to avoid making your social media a boring catalog; just a simple “Thank you” can go a long way. Other methods include customer service help, tutorials, and Q&A. Who doesn’t want to win something? Contests and giveaways are a great way to generate customer engagement and to market your business. There are applications that can help you in executing contests on Facebook, making sure that you stay within the rules, such as My-Contests. Many businesses also increase their brand visibility by encouraging users to post pictures of themselves with a product or at a storefront for a giveaway. For example, a local juice shop gives customers a free shot of juice anytime they check-in on Facebook, with a maximum of one shot per day. 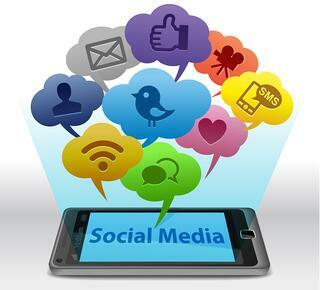 Social media is a great way to advertise promotions; they serve minimal risks and offer high rewards. At Chipotle, all you have to do is pull up a QR code on your phone to receive a discount. 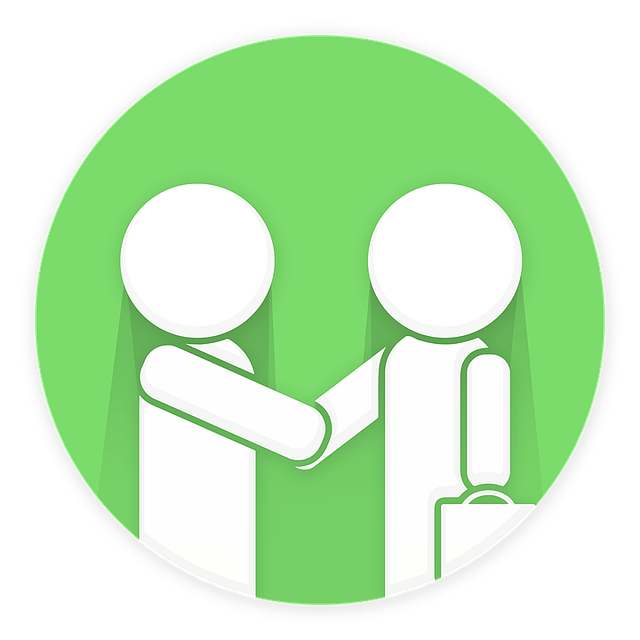 With this method, customers are inclined to shop when they’re offered an incentive. Many brands offer apps that have exclusive promotions to increase a customer’s frequency of purchase. For example, Kirkland, a home furnishing store, has an app that allows users to “Spin to Win” a daily discount, ranging from 5% off to $10 off purchases of $50 or more. Managing comments on social media can be a tricky process. As a representative of your brand, your inclination may lean towards preserving the positive image of your company. However, it is important to maintain a certain amount of transparency on your social media profiles. So what kind of comments do you delete and what kind of comments do you respond to? Well, it goes without saying that positive comments should always be replied to. Unfortunately, not all comments will be positive. Establish a process for your brand when dealing with negative comments. 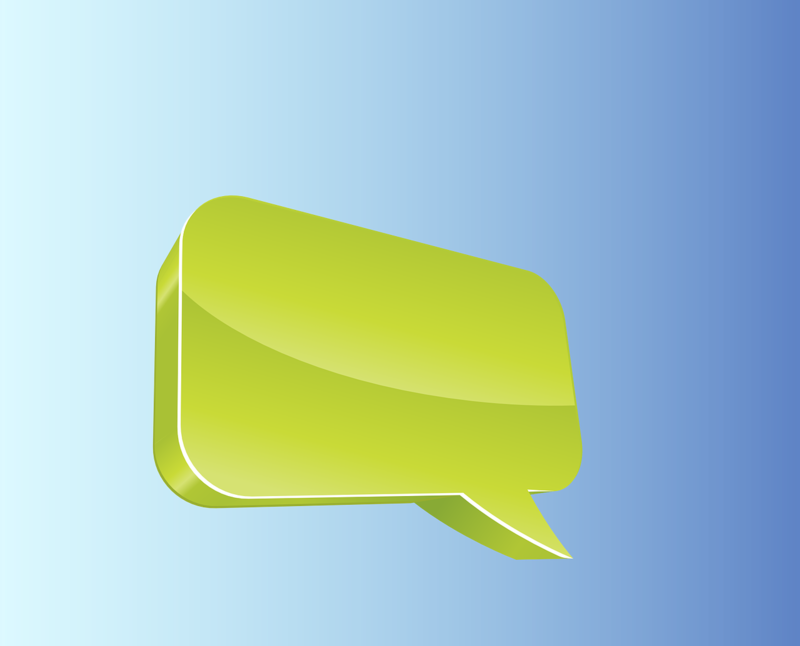 Many businesses choose to reply to negative feedback by asking the user for their contact information so that the situation can be discussed offline. If a comment is clearly posted by a spammer, or an internet “troll” your company may decide to delete the comment and/or block the user from interacting with your social media accounts. Creating a standard operating procedure for these situations will ease the sting of negativity. Remember that every company receives criticism and negative feedback is unavoidable. However, you can win over many potential customers by handling these situations with poise. Any marketer can tell you that scheduling social media posts ahead of time is an integral part of maintaining social media platforms. There are lots of options for scheduling social media postings, both from within the individual platforms and from utilizing outside tools that allow users to manage multiple social media accounts in one place. (Check out this interactive infographic to compare the cost of some of the most popular social media management tools.) Hootsuite is one such tool that allows users schedule posts on multiple social media platforms. This platform allows you see at a glance what and when you are posting across all of your accounts. It also comes in handy for viewing and responding to comments. Never is the old adage that “a picture is worth a thousand words” more true than online. Choosing interesting images to accompany your social media postings can be the difference between someone slowing down long enough to read your content or breezing right past you. Each social media platform has its limitations when it comes to photo dimensions and it can be difficult to remember them all. Utilizing a tool like Canva will be helpful when resizing images for different platforms and image specifications. Nearly every social media platform now offers some “ad space” within their platform. The rules and positives of advertising on each platform are many and varied. Facebook has perhaps the most intuitive advertising options due to the massive amount of data that they have on their users. When creating an ad on Facebook, select an audience that fits your ideal customer in order to maximize your advertising investment. If you follow these 10 essential tactics, you’ll find your business on the social media map and increase your online effectiveness in no time.